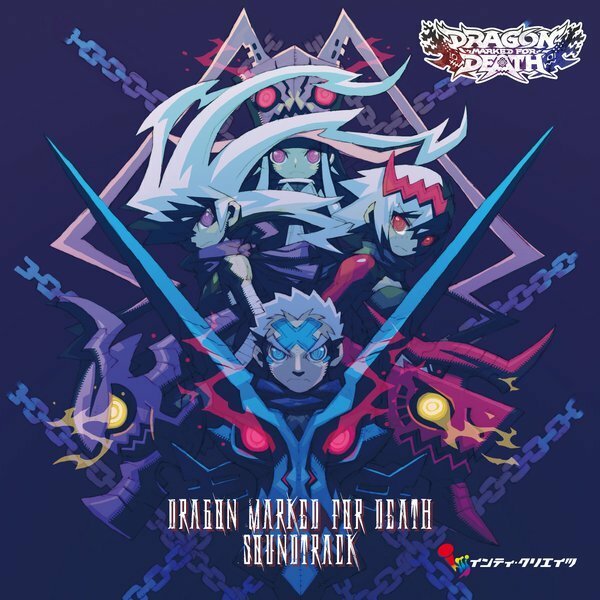 Inti Creates has released a new animated trailer for Dragon Marked for Death. The action in the trailer is accompanied by the game's theme song. Check out the feature above. Along with the trailer, pre-orders for the game’s official soundtrack have opened on the official Inti Creates online store in Japan. This soundtrack is a 2-disc set that includes 77 songs from the game. The soundtrack releases Feb. 22nd, 2019, and is priced at 4,320 yen.